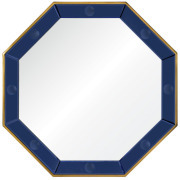 Mirrors For Your Home. 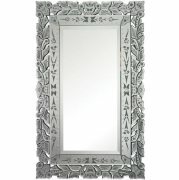 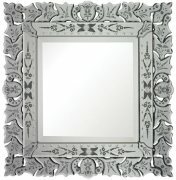 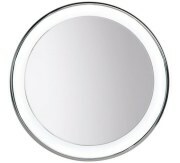 We carry a large selection of Venetian mirrors, contemporary and traditional mirrors, all in many colors and styles. 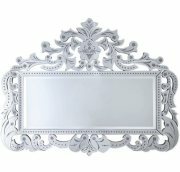 A beautiful mirror can completely change the look of a room and open up a space. 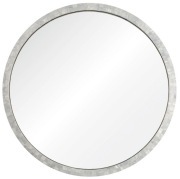 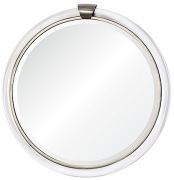 We have mirrors in many different styles, shapes, colors and sizes that you are sure to find one that will complement your décor. 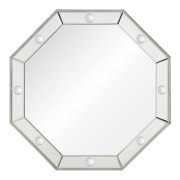 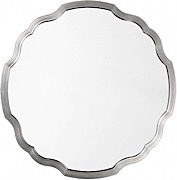 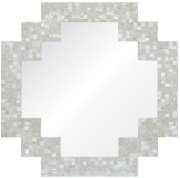 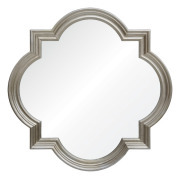 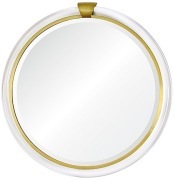 Try a gorgeous mother of pearl mirror in your entry hall or bedroom. 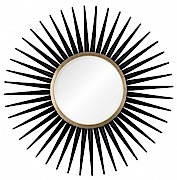 A bold lacquer black mirror will definitely spice up your decor. 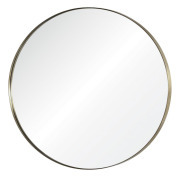 We carry a large selection of Venetian mirrors, contemporary and traditional mirrors, all in many colors beyond the basic gold, silver, brown or black! 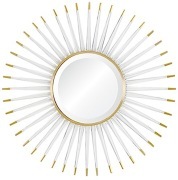 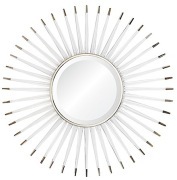 Brighten up your space and add another dimension with a mirror.